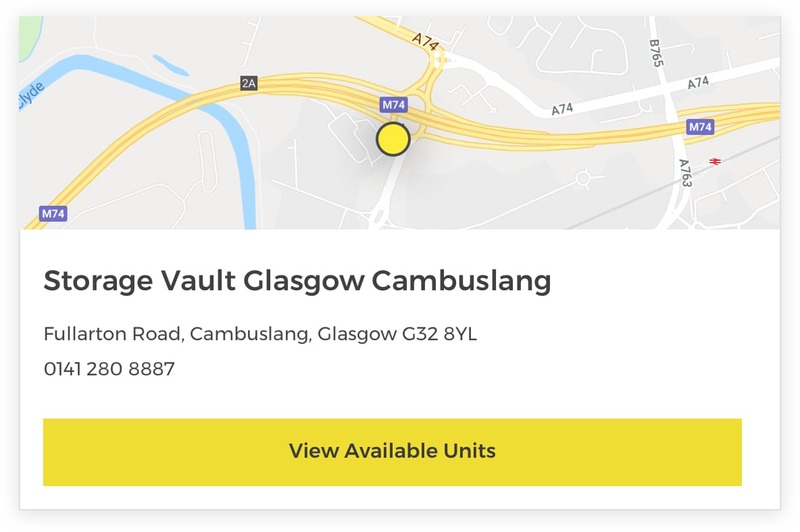 If you’re looking for a self storage facility near Lanark, Storage Vault has got you covered. We have sites spread out across central and western Scotland, so you have plenty of choice! Whether you need storage for personal or business use, we offer a vast range of unit sizes with flexible leases to suit your requirements. Our customer service is second to none, winning us glowing reviews from our current and past customers. 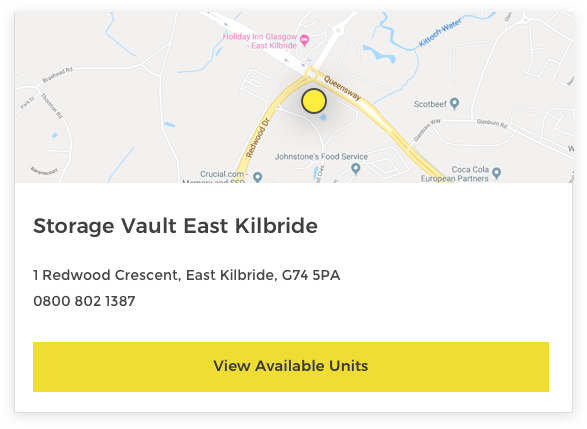 If you live or work in or near Lanark, give Storage Vault a call to see what we can do for you. We have a great choice of storage unit facilities for you to choose from near Lanark. Our sites are all easily accessible via public transport and car. Wherever you are based in Lanark, you’ll not be far from one of our self storage sites. 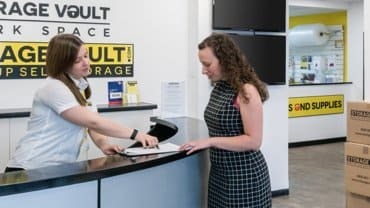 With 15 years of experience in the self storage industry, Storage Vault has developed a formula for success, delivering first-class customer service at an unbeatable price. As one of the UK’s leading storage providers, we guarantee that you'll receive a competitively-priced, clean, and secure unit, with customer advisors on hand to answer your every query. 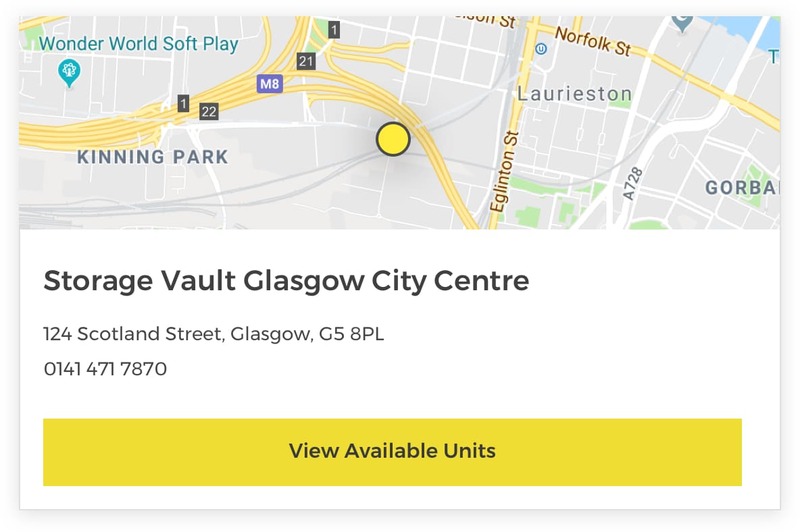 * Storage Vault City Centre and Storage Vault Coatbridge have units on upper floors. 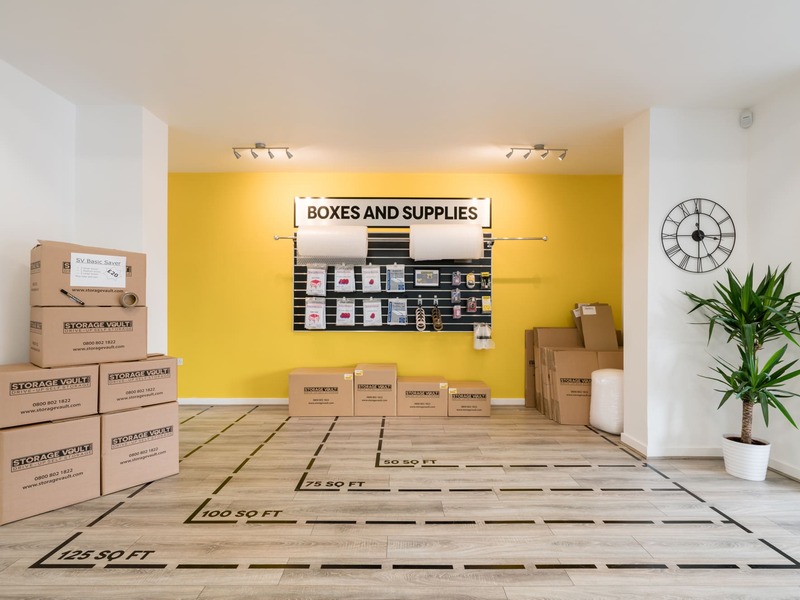 If you’re looking for somewhere to store your things while you’re moving home or you simply don’t have enough storage at home, we’re on hand to keep your possessions safe and sound. We have units to meet the needs of businesses of all sizes and in all industries. Your documents, excess stock, and bulky equipment will all be secure with us, and for a very reasonable price. Jet-setting for a year abroad or in-between student flats? Leave your things in the safe hands of Storage Vault, and take advantage of our free transportation service from your home to our facility, exclusive for students! 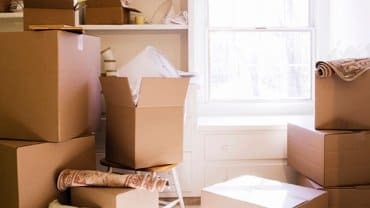 When can I start to store my things in the storage unit? As soon as you’ve found an available unit in a facility near Lanark, you’ll be able to start storing things as soon as you want. Do I need to be accompanied by a staff member every time I go to my unit? One of our friendly team will show you how to access your unit the first time you come to see us but from then on you can come and go as you like with your own unique access code. How do you prefer to take payment for the storage unit? We ask for payment on the first day of every month. Payments are taken through Autopay and we can accept most major debit and credit cards, including Visa, Mastercard, Visa Debit, and Visa Electron. What size of unit will best suit my needs? To find the perfect sized unit for your needs, give us a call on 0800 802 1387.